Do you believe that every child has the right to education? So do we! 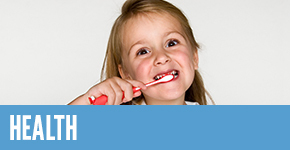 But merely a third of the children born in underprivileged families finish primary school. 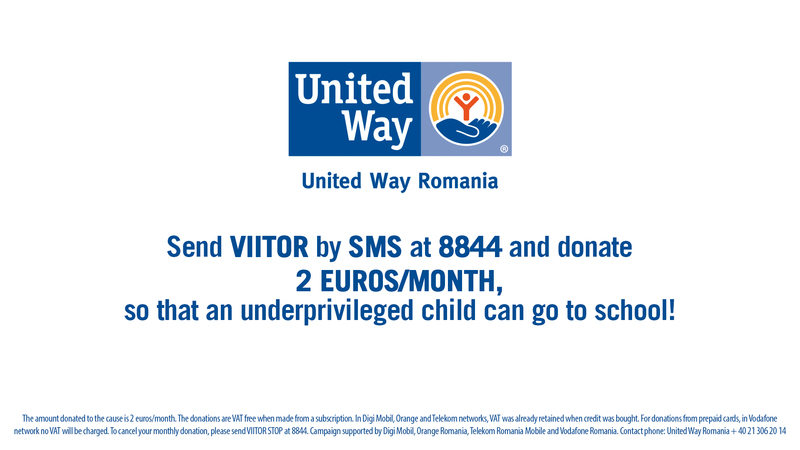 Send VIITOR, by SMS at 8844 and donate 2 euros/month, so that an underprivileged child can go to school and continue his education. When their parents fight poverty everyday, education of their children is not a priority. 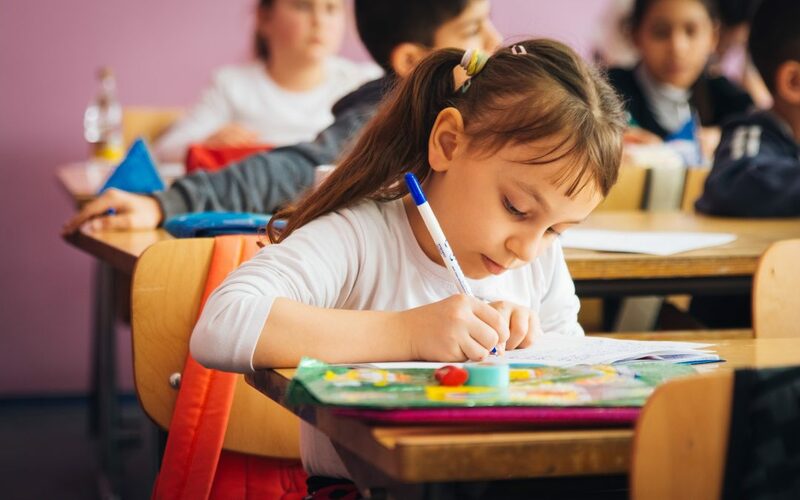 And without continuous access to education, children born in underprivileged families miss their opportunities for success and are in risk of becoming themselves struggling adults, unable to support their family. That is why we feel that school drop-out is not a problem of the child, but one of the entire community. And to solve it, we must work together. 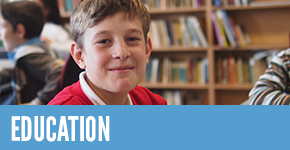 When you send VIITOR by sms at 8844, you donate 2 euros each month, so that an underprivileged child can go to school and continue his education. Our LEARN TO SUCCEED integrated program supports children from vulnerable families to go to school and to improve their grades – they receive help with homework, educational materials and daily meals; they are involved in physical and extracurricular activities (trips, creative workshops etc). During Parents’ Academy meetings, we discuss the child’s need to be supported through educational activities, the importance of positive parental education and prevention of domestic violence and children’s rights. During the Teachers’ Academy meetings, we debate the most appropriate pedagogical approaches when it comes to disadvantaged children, and we set the basis of real and constructive communication between parents and teachers. Tutors and mentors (corporate volunteers and members of the community) help the children in their efforts to improve educational performance and support them to fulfill their potential. We appreciate your support in our endeavour to offer a FUTURE to underprivileged children and we are very glad you share our belief – that all children have the right to education, regardless of the environment they were born in.